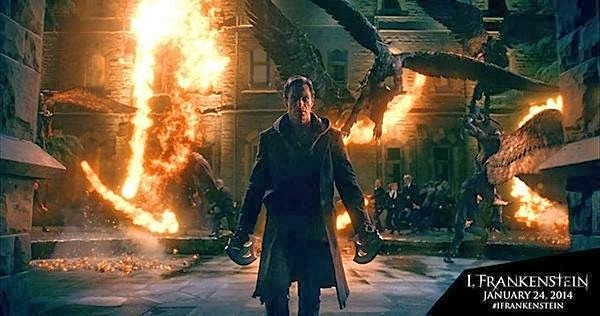 We've seen Van Helsing, Underworld, Blade and many other killing machines, but I, Frankenstein is the only one that has the main character named after or loosely based from beloved author Mary Shelley's work. Although I am quite rooting for an adaptation of the original novel, having the graphic novel as original source is quite ok, for now. Lionsgate, famous for popular literature movie adaptation, is back to give us this Stuart Beattie-directed movie. The cast includes Aaron Eckhart, Bill Nighy, Yvonne Strahovski, Jai Courtney, Miranda Otta, Aden Young and Kevin Grevioux. The first trailer has just been relased for our scrutiny. 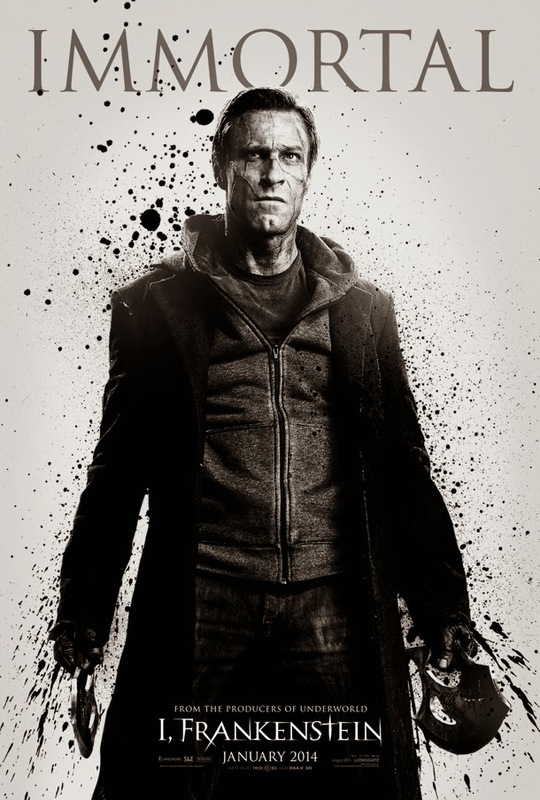 Watch the first official trailer of I, Frankenstein, starring Aaron Eackart and Bill Nighy. I, Frankenstein will hit cinemas on January 24, 2014.